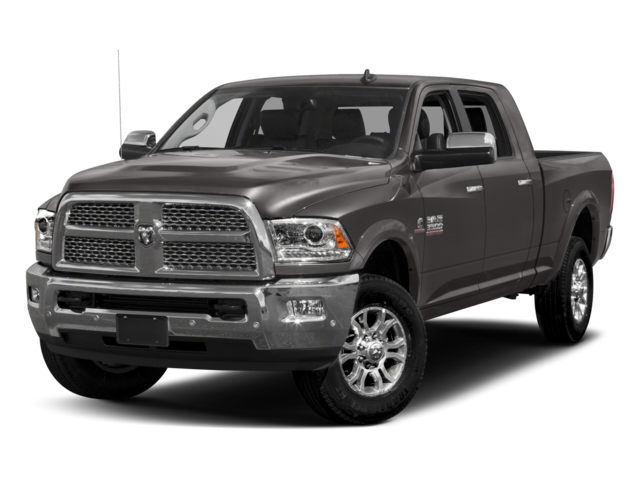 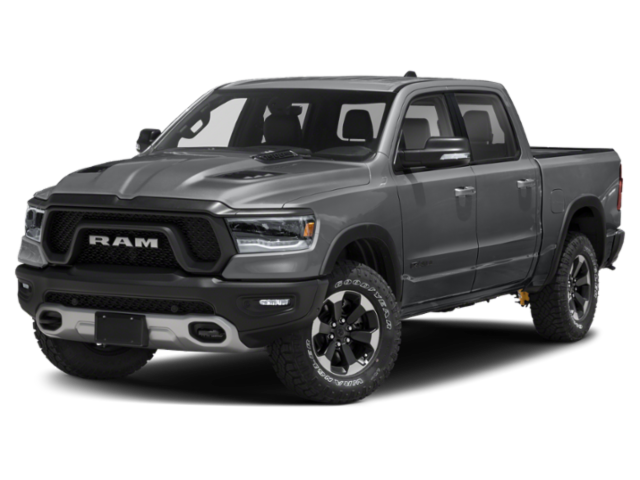 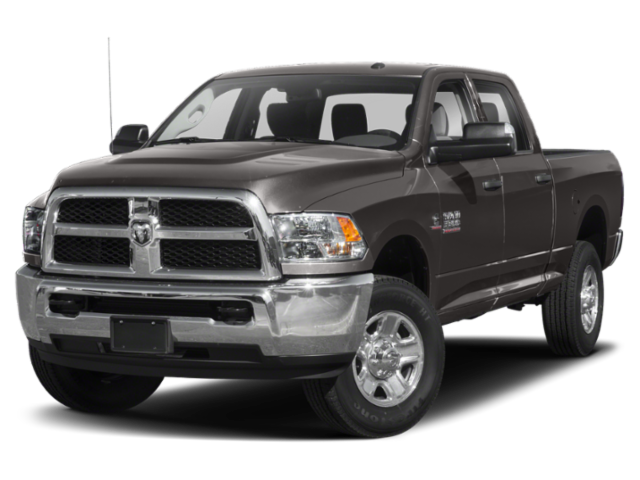 Download Your FREE Buyer’s Guide to the Ram 1500 eBook Today! 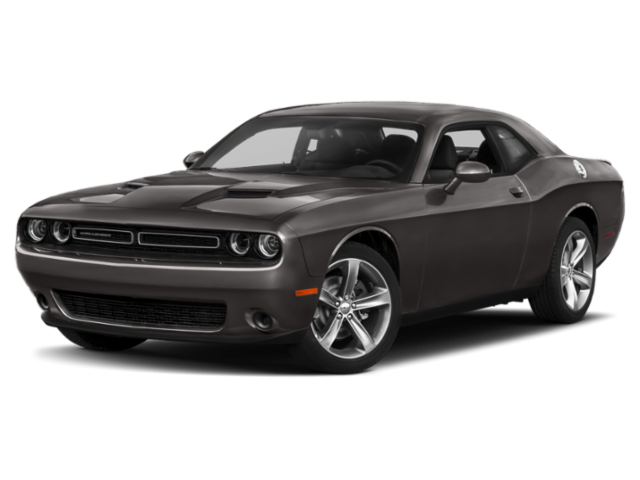 Download Our FREE 6 Steps to Buying a New Car eBook Today! 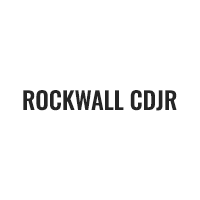 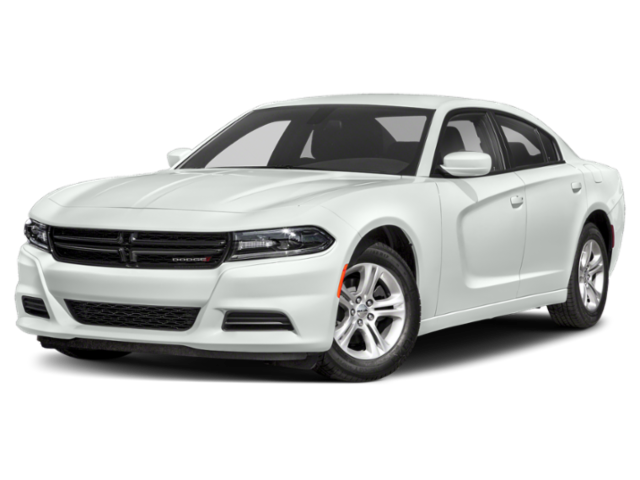 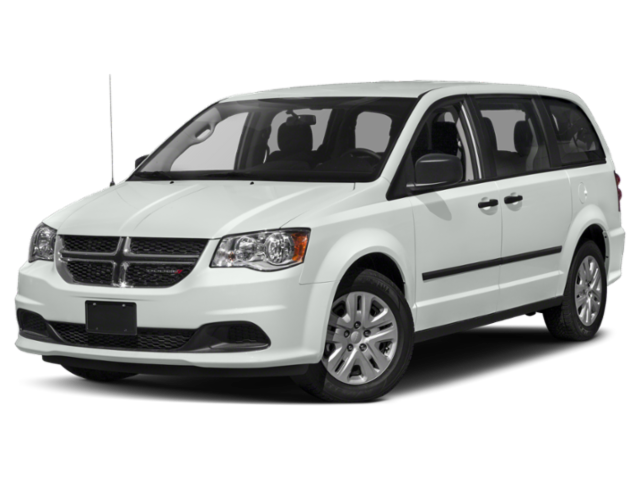 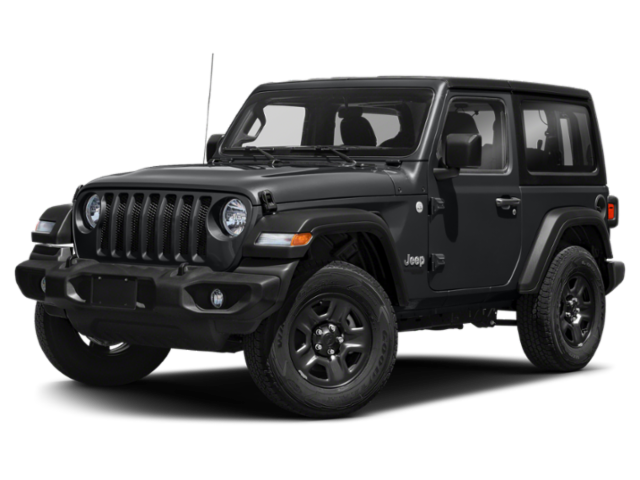 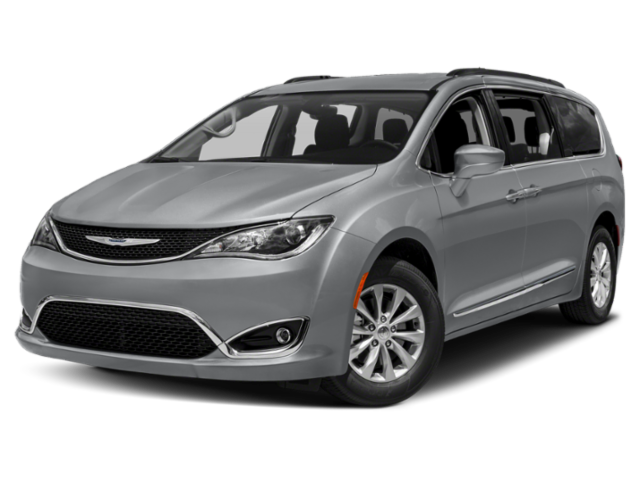 Rockwall Chrysler Dodge Jeep Ram	32.906718, -96.454122.